With an album out this Friday, clues are mounting that Makonnen may have split from Drake's OVO Sound label. 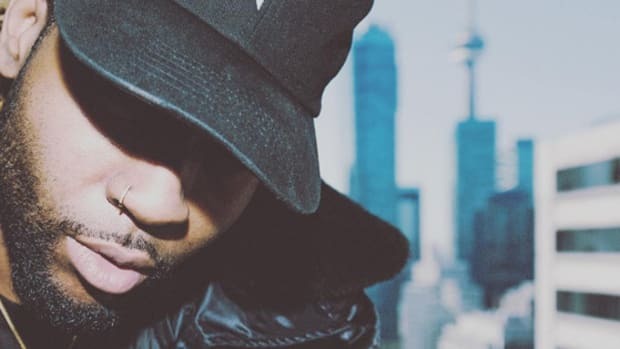 There it was, the announcement that OVO Sound had signed a brand new act in dvsn. In an effort to confirm that the news was official, I did what anyone seeking clearly official and completely verified news would do - I checked the OVO Sound Wikipedia page. Yes, I understand that everything found on the site should be taken with a grain of salt, but after seeing dvsn listed something threw me off. Under a new section labeled Former Acts there was a single artist listed underneath: ILoveMakonnen. Here&apos;s the Wikipedia page dated March 1. While I thought it was odd considering I hadn&apos;t heard any official statement regarding Makonnen&apos;s departure from Drake&apos;s label, I chalked it up to another example of Wikipedia&apos;s inaccuracies and didn&apos;t give it much more thought. Fast forward a couple weeks and Nathan sends over an interview with Huffington Post, during which Makonnen hinted at a forthcoming OVO collaboration album. I asked, "But wait.... isn&apos;t Makonnen off of OVO?" to which I got the response, "Wait... where did you hear that?" Once again I checked the current OVO Sound Wiki page and, sure enough, Makonnen was no longer listed under current acts. But by this point a series of other clues to the label and artist&apos;s severed ties started to surface. The iTunes pre-order page for Makonnen&apos;s forthcoming Drink More Water 6 album only lists one label, Warner Bros. Records, as opposed to the joint Warner and OVO Sound release of last November&apos;s ILOVEMAKONNEN 2 project. 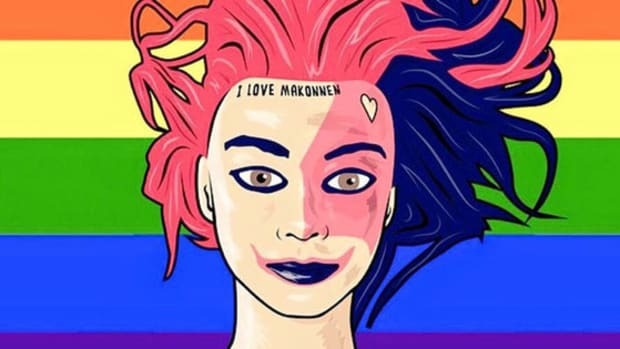 In fact, the original ILOVEMAKONNEN EP was also released via OVO, as was Makonnen&apos;s joint project with Rich The Kid, Whip It, which gave an OVO shout out right on the cover. The OVO Sound Twitter page, filled with tweets and RT&apos;s about releases from Majid Jordan, Drake and more Majid Jordan, hasn&apos;t mentioned Makonnen since last November (when ILOVEMAKONNEN 2 was released), which is odd considering he has been promoting a new project (out this Friday) for weeks now. Tweets and interviews are one thing, but business is another, and I don&apos;t see how Makonnen releases an album without OVO&apos;s name attached, unless he&apos;s no longer signed to OVO. The up and down history between Makonnen and Drake has been documented before. 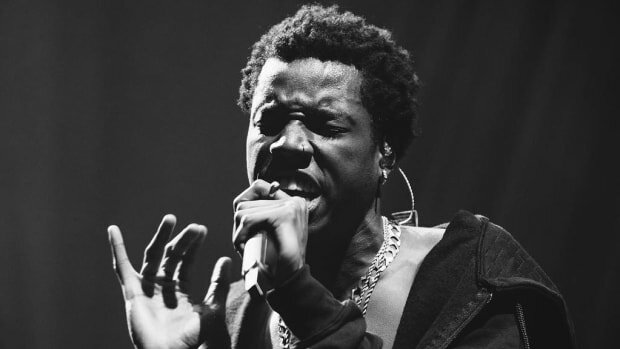 Early last year, tweets from 2010 were unearthed that proved Makonnen wasn&apos;t too keen on the Toronto superstar, who of course ended up signing the eccentric Atlanta artist after remixing his "Tuesday" single. A few months later, additional tweets surfaced that seemed to insinuate that Makonnen was displeased that Drake remixed Fetty Wap&apos;s "My Way" while leaving him "in the cold." The tweets were deleted and it was reported that they were the work of a hacker, but those events coupled with the lack of collaboration between Makonnen and any of his labelmates in the span of time since has made me wonder about the current relationship between artist and label. It seems like the excitement of being signed to Drake and the reality of being signed to Drake may be two very different things. Watching the HuffPo interview, Makonnen mentions a collaboration existing between the OVO Sound crew, though he definitely appears evasive about any concrete, recent involvement. 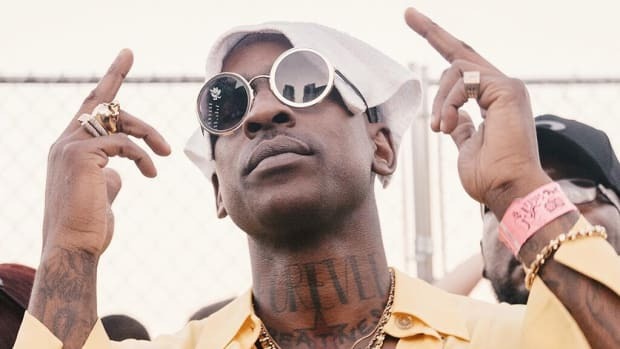 When asked about how much he and Drake collaborate right now, he plainly states "not much" before going on to say that they&apos;re very much doing their own things. OVO Sound consists of Drake and in-house producers 40, Boi-1da, T-Minus, Mike Zombie, Nineteen85 along with recording artists PartyNextDoor, Majid Jordan, OB O&apos;Brien, Roy Woods & dvsn. "It&apos;s cool, they put out my music and stuff and we just keep it moving. Let them tell you their relationship with Makonnen. I&apos;m just an artist, being an artist, and there&apos;s only so much that I can do." He went on to discuss his "Second Chance" single, indicating that issues with the label caused the delay. "Nah. I’ve had “Second Chance” finished since January. That was supposed to be that summer banger this summer. That was supposed to be out, touching people and hitting them this summer. By the time next year they&apos;ll be ready for something else. It&apos;s all late." As it stands, Makonnen is still officially listed on the OVO Sound website roster, but if an official split hasn&apos;t yet occurred, it seems the writing is on the wall for an eventual Makonnen-less OVO. Surely it can&apos;t be a coincidence that the last song he dropped was titled "Solo," right? That or I&apos;m just crazy. By Brendan Varan, who would like you to listen to "Forever." Follow him on Twitter. Image via Instagram. 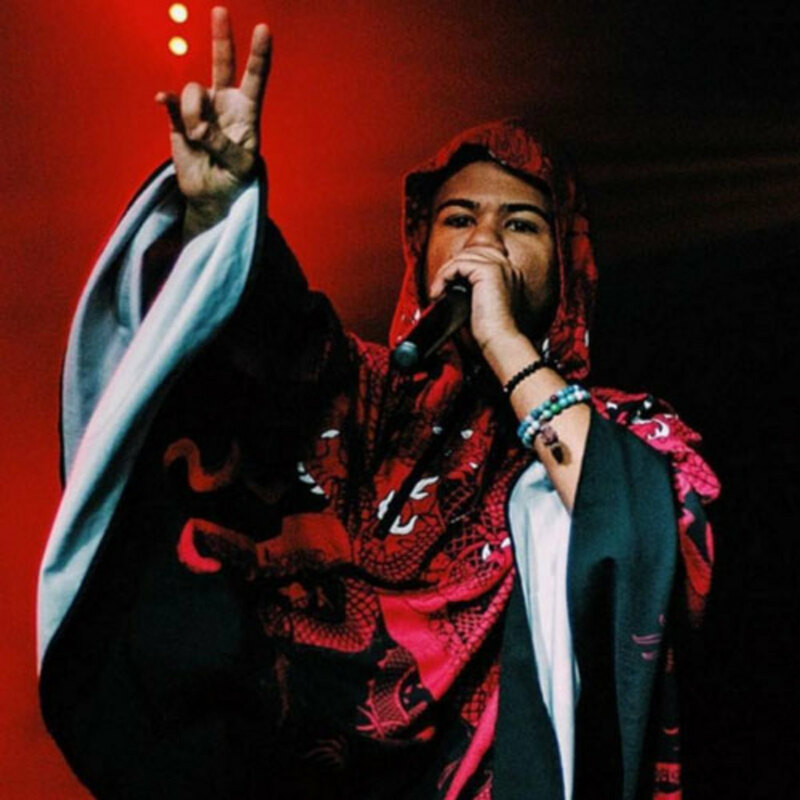 ILoveMakonnen: "Here's Some Old News to Break, I'm Gay"
The eccentric rapper comes out after years of speculation regarding his sexual orientation. 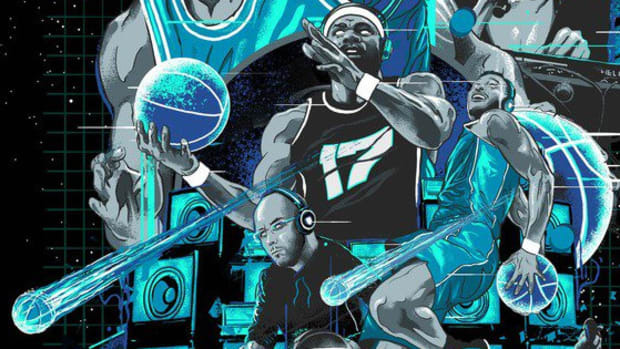 The soundtrack for NBA 2K17 was announced Friday, featuring a rap-heavy line-up including Jay Z, Action Bronson and G-Eazy. 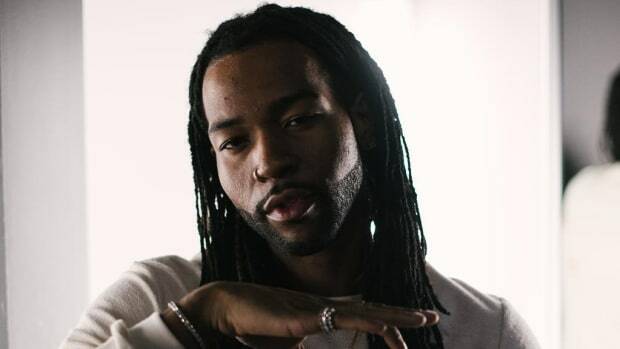 OVO is the reason PARTYNEXTDOOR is a rising star, but signing to the label also means handing over material to his boss. 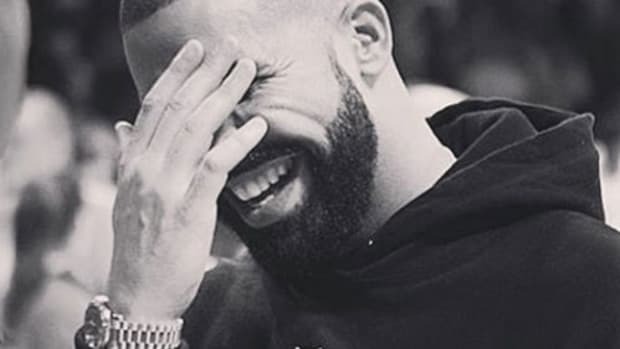 Despite what the rest of the internet is reporting, Drake is (still) clearly not signed to the English grime label BBK. 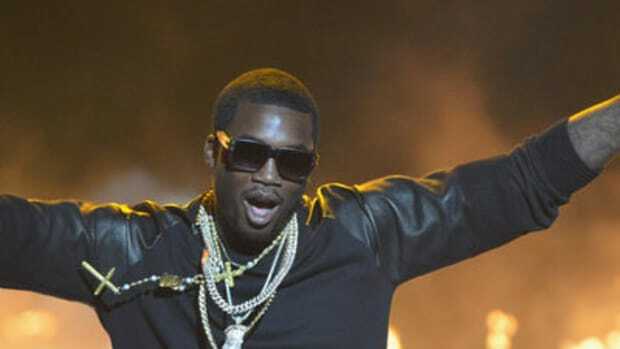 Meek throws some more shade in Drake's direction following OVO Fest.